Local and Sacramento residents will be spending one day caring for The Arc of Amador and Calaveras by volunteering to improve its Amador Campus in Sutter Hill (75 Academy Way, Sutter Creek, CA). The event will be held Friday, September 13th, celebrating United Way California Capital Region’s 90th anniversary and kick off the fall fundraising campaign. United Way is trying to reach its goal of completing 90 volunteer projects with its certified nonprofit partners across the region in 2013. We want to thank our local Jackson Kelly-Moore Paints, and Store Manager Steve McRee, for donating over $200 worth of paint for our United Way Day of Caring. 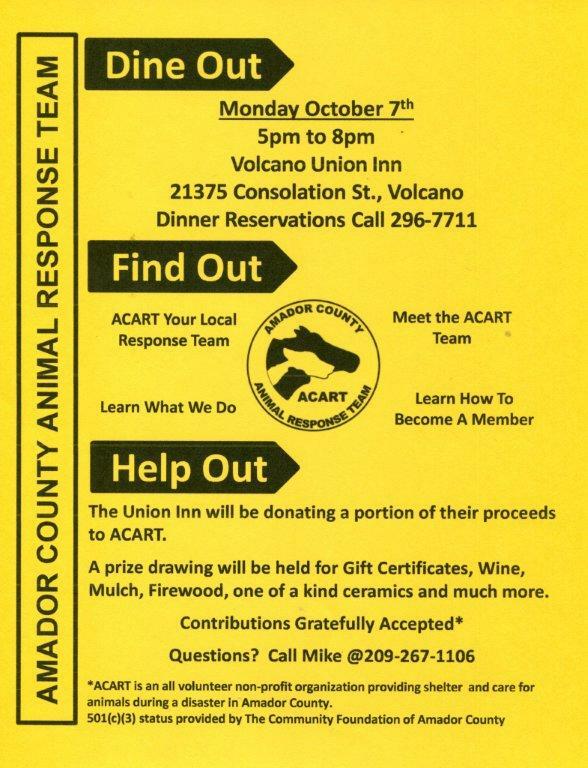 If you’re interested in volunteering or donating supplies to support United Way and The Arc of Amador and Calaveras by participating in the “Day of Caring” please contact Sherri Pitto at 209.267.5978 x25. The Arc of Amador and Calaveras provides support and services to persons with developmental disabilities so they can better live, work, learn, and recreate in the mainstream of life. For more information about The Arc of Amador and Calaveras or to become a volunteer, please visit www.arcofamador.org. 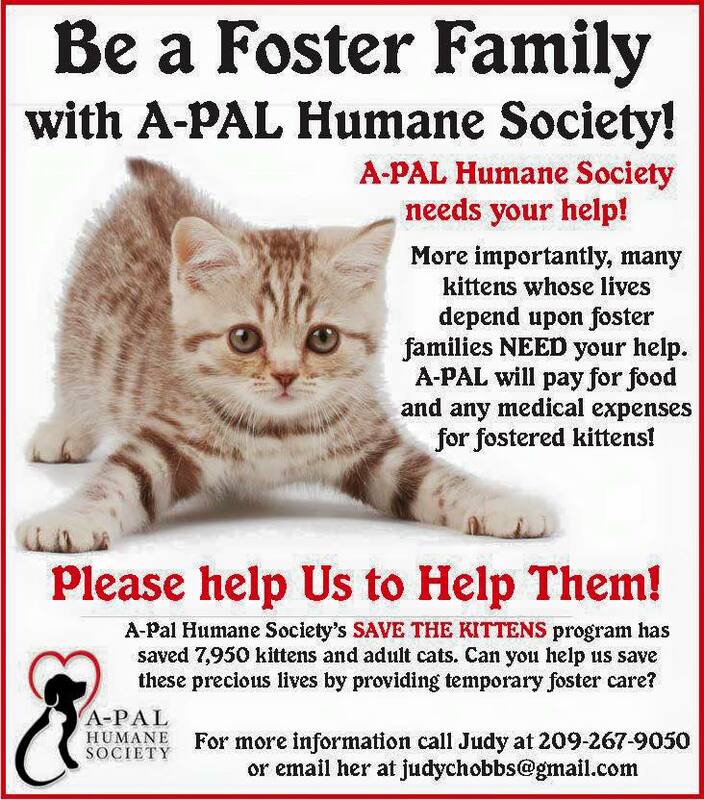 August 20, 2013 – Amador County, CA - Yes! Believe it or not, the Oktoberfest in Munich, or "October Festival" always begins in the middle of September and ends the first Sunday in October. That’s why Amador County will have its own authentic Oktoberfest celebration on Saturday, September 21st, 2013 at the Italian Picnic Grounds from 1:00 – 7:00 pm. This exciting festival promises fun for the entire family, including live entertainment, contests, wiener dog races, music and dancing, and an authentic taste of Bavaria with Wolfgang's soft pretzels, and of course, the mainstay of any Oktoberfest...German beer! So dust off your dirndl and lederhosen and come join the fun! Jackson Oktoberfest was founded by Wolfgang's Pretzels of Pioneer, California in 2012. Wolfgang wanted to share his German heritage with the community, while raising some money for local charities. This year, the event will be held at the Italian Picnic Grounds in Sutter Creek, which has been aptly dubbed "Oktoberfest Picnic Grounds" for the day. Proceeds will benefit A-Pal, the Interfaith Food Bank, and St. Katharine’s Men’s Club. Beer aficionados will experience the taste of authentic German Oktoberfest beer without going across the pond. Delight in the flavors of Original Hofbrau Oktoberfest brew, along with several other Hofbrau beer selections. Wine, soft drinks and water will also be available. Adding to the fun, will be a showcase of authentic oompah, polka, and waltzing music by the Gruber Family Band, and Bavarian Country & Folklore dances performed by Alpentänzer-Schuhplattler. So put on your dancing shoes and brush up on your “Chicken Dance”! 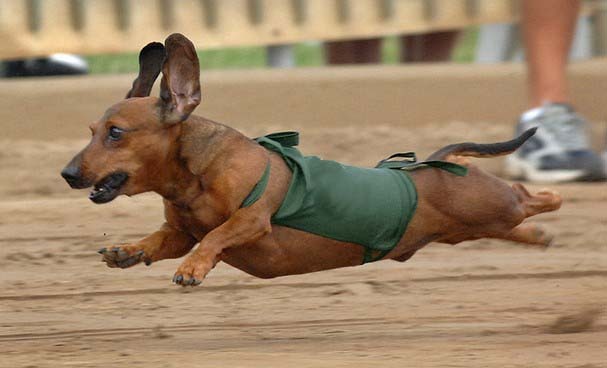 And if you have never witnessed a “Wiener Dog” race, well, you’re in for a real treat, as Amador County Daschunds will be hosting this short-legged competition, sure to have crowds of cheering and participating dog owners and friends. If you are a daschund owner and wish your own short-legged friend to participate, contact Debbie Baker at work 209-267-0128 or cell 209-307-0011 or usdbs@aol.com. Of course the best of any Oktoberfest celebration is the hearty menu of delicious German foods. Menu items include Bratwurst & Sauerkraut, smoked pork chops & Sauerkraut, Wolfgang's authentic Bavarian Soft Pretzels, apple strudel, and vanilla battered apple rings! Adding to the excitement are traditional contests with plenty of prizes. Try your hand at Keg Rolling, Yodeling, Bratwurst Throwing, or see how many mugs you can hold in one hand! 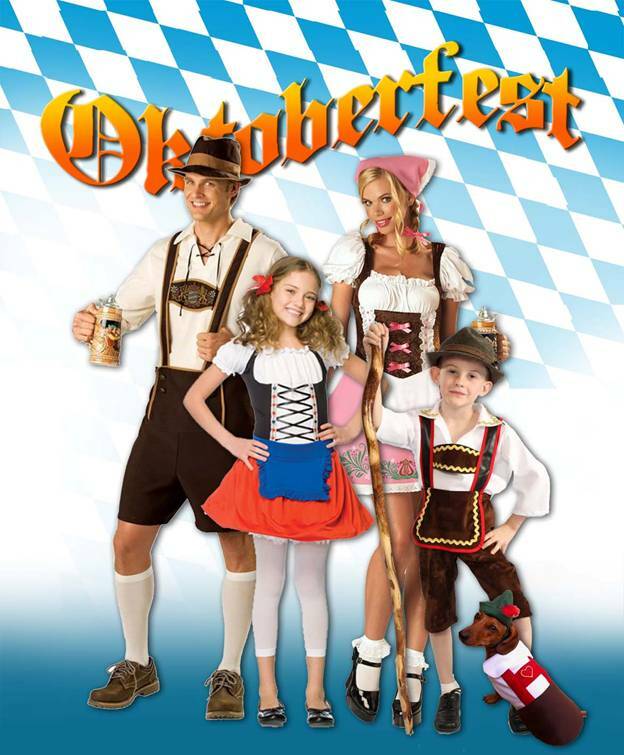 There will also be a Bavarian Dress contest for men, women, and children, so don your lederhosen or dirndl, and join in the fun! Oktoberfest hours are 1:00 pm to 7:00 pm Saturday, September 21, 2013. Pre-sale tickets before September 15th are just $25 for a custom collector's beer mug or wine glass with one drink, and entertainment. Youth ages 6 – 20 are $10 including a soda and entertainment. Children under 6 are free. VIP Dinner packages are available for $40 and include reserved seating, a custom collector's beer mug or wine glass with one drink, your choice of pork chop or two bratwurst, sauerkraut & pretzel dinner, and entertainment. A VIP table of 8 is just $300. Jackson Oktoberfest is hosted by Wolfgang’s Bavarian Pretzels. A portion of the proceeds will benefit local charities. More information is available by at www.jacksonoktoberfest.com or by contacting wolfgang@volcano.net. Oktoberfest in Munich, or "October Festival", was initially a celebration of Crown Prince Ludwig and Princess Therese of Saxe-Hildburghausen's wedding which was held on 12 October 1810. It is a 16 day festival which usually takes place in the middle of September and ends the first Sunday in October. Over the years, this festival has become one of the most important in the world with more than 6 million people attending the celebrations in Munich each year, and other festivals held in other cities worldwide. Learn more about Munich’s Oktoberfest at http://www.ofest.com/history.html. Amador County Daschunds will draw crowds of cheering and participating dog owners and friends at the “Wiener Dog” races during Oktoberfest. Each year the Hospice Foundation of America (HFA) presents a nationally recognized distance learning program to more than 125,000 people in 2,000 communities. For more than a decade, HFA’s educational events have been instrumental in educating healthcare professionals and families on issues affecting end-of-life care. This program provides an opportunity for a wide variety of professionals to share and exchange ideas and obtain continuing education credits. This program is practical for all levels of professions – entry level, intermediate or advanced. The information provided by the expert panel will be useful to parents, nurses, social workers, counselors, nursing home administrators, case managers, funeral directors, psychologists, marriage and family therapists, caregivers, and those working in palliative and hospice care, long-term care, or home care. This year’s New Perspectives Program focuses on “Supporting Individuals with Intellectual and Developmental Disabilities Through Life-Ending Illness, Grief and Loss.” The ethical, medical management and psychosocial issues for individuals with intellectual and developmental disabilities who face death, grief and loss can be complex. This two-hour educational program focuses on the critical challenges of providing and accessing optimal end-of-life care and bereavement support for this population. Moderated by Frank Sesno, Director of the School of Media and Public Affairs at The George Washington University, the program will be shown on Thursday, October 26 at Hospice of Amador & Calaveras, Amador Office from 11:30 am to 2:00pm. Please download the required registration form at www.arcofamador.org. The program is free but we ask for a recommended donation of $10.00 to support both The Arc of Amador & Calaveras and Hospice of Amador and Calaveras. Hospice of Amador & Calaveras Executive Director, Dan Riordan; and The Arc of Amador & Calaveras Executive Director, Shawnna Molina are working together to broaden their reach and deepen their impact to service in Amador and Calaveras Counties. Each year this award-winning program is produced by Hospice Foundation of America, a not-for-profit organization, which acts as an advocate for the hospice concept of care through ongoing programs of professional education, public information and research on issues relating to illness, loss, grief and bereavement. ArCreations is a non-profit program whereby artists with developmental disabilities can create, exhibit and sell their art. These artists have been showing their work at the Sutter Creek Gallery for some time and will be the gallery’s artists of the month for September. Each artist explores and develops his or her own personal vision utilizing various media including watercolor, paper collage, jewelry, painted tiles, scarves and more. Artworks include a card explaining the choice of subject, often with a quote by the artist. Since 1971, the Arc of Amador and Calaveras has provided services to people with intellectual and developmental disabilities through training in life and vocational skills, supported employment and recreational opportunities. In addition to direct donations, the Arc participates in fundraising events such as the Mother Lode Hot Jazz Party and Push America. The first Saturday of December, ArCreations holds its annual Christmas Art Show and Sale. Join us at the Sutter Creek Gallery on Saturday, September 7, from 4 to 7 p.m., for a reception for this talented group of artists as part of the regional First Saturday Art Trek. A three-course home-made authentic gourmet meal from central Africa will be served at the Rail Road Flat Town Hall on Saturday, August 10. This is a fundraiser for the Friends of Rail Road Flat School, a small rural historic school —since 1866—located in a scenic remote area of northern Calaveras County. The dinner, prepared by Congolese-born Magali McGreevy, will be served at 6:00 pm until 8:00 pm. However, guests are encouraged to arrive at 5:00 in order to get the full treatment, which will include drumming by students led by Mark Dyken on the hall’s front porch and a no-host wine, beer and “Dawa”bar. There’ll also be live dinner music with guitarist Gordon Rowland and Nedra and Julio, an auction, and a 50-50 raffle. The cost is $35 each or $60 per couple. Youth are $15 each. Call 754-1032 for tickets and information. All proceeds directly benefit students at Rail Road Flat Elementary by funding the Enrichment Program which teaches in areas no longer provided in school. Examples: sports, gardening, construction, art classes, poetry, storytelling, gardening, sewing and MORE. The Rail Road Flat Town Hall is located at 250 Rail Road Flat Road, Calaveras County, about 16 miles east of San Andreas or Mokelumne Hill. Again, call 754-1032 for tickets.